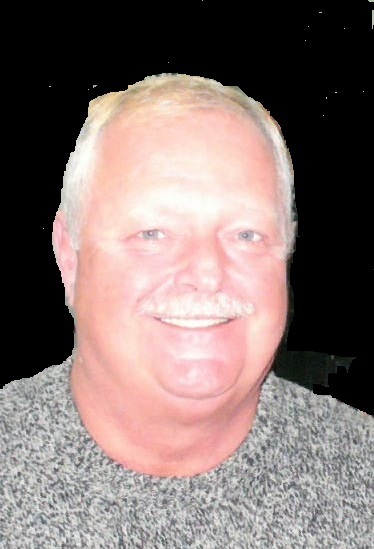 Chris Bock View Condolences - Shippensburg, Pennsylvania | Fogelsanger - Bricker Funeral Home, Inc.
Condolence: Our deepest sympathy to the family. Our hearts were broken when we got the news. We will miss his hugs and warm smile.